Compelled by the calling to share yoga with her community, Jennifer turned her passion into a profession by opening the Yoga Tree of Boise in 2008. She believes that living with love, truth, and yoga one can overcome even the most challenging obstacles in life. Trained in an interdisciplinary Hatha yoga, Jennifer draws upon the balance of physical alignment, flexibility, strength, breath, and internal energy for each person to achieve whatever goal they may have. 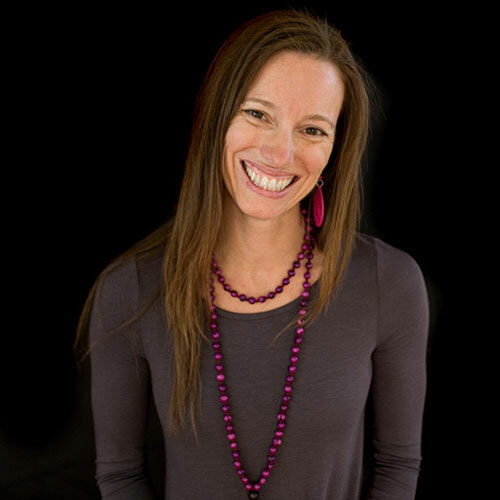 Jennifer has studied with several international teachers to form her style of teaching while influencing several of our local instructors as a teacher trainer for Shanti Yoga School. She facilitates master classes and workshops. “Come find your yoga!” is a motto Jennifer believes in and invites into her classes. You may contact her at YogaTreeofBoise@gmail.com or by phone at 208.631.4727.